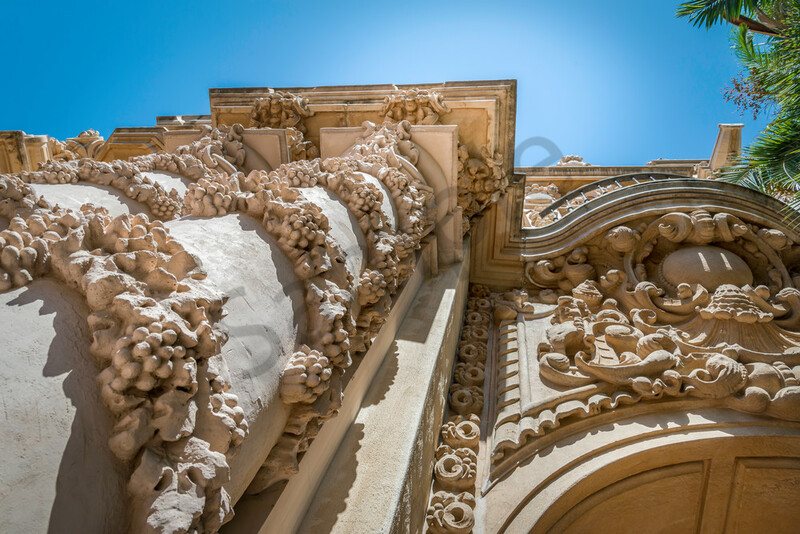 This photograph was taken at Balboa Park in San Diego of one of the old museums. I like visiting Balboa Park when I'm in San Diego. The park dates back to the 1800s, though this building is probably from the 1920s. The park is a great place to spend a day or two wandering the grounds and museums. If you ever get to San Diego, I highly recommend a trip to Balboa Park.